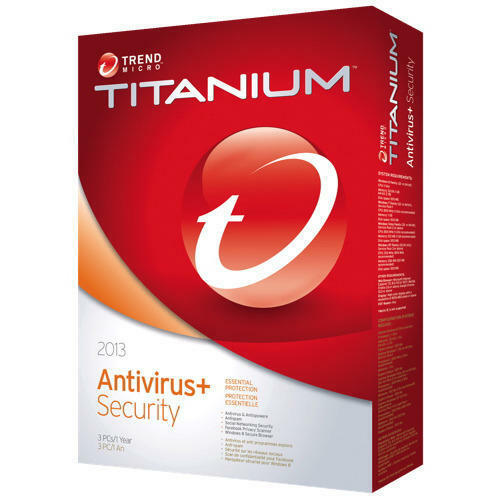 We are engaged in providing Trend Micro Antivirus to our valued customers. These products are developed under the worldwide industry standards. Established in 2004, “My Computer Shopee” is a highly renowned organization of the domain involved in wholesaling and trading of a broad collection of excellent quality Branded Laptops, Computer Desktops, Computer UPS, CCTV Camera, Laptop Accessories, Computer Antivirus, Computer Accessories, Network Lan Cable and many more. Our offered products are designed and developed under the guidance of expert professionals at our vendor’s ultra-modern manufacturing unit. Our offered array of products are highly admired and demanded by the patrons for their high functioning, easy installation, hassle-free operation, low maintenance and longer service life. Available in a variety of technical specifications, we offer these products at most affordable price range. We also provide the repairing services for laptops.